McWane Ductile Ohio team members have mixed emotions about the recent retirement of Larry Getchey after 45 years of service. They are happy that he is finally able to retire, but they will surely miss him.Larry started his career in the Melting Department and later transferred to Maintenance as a 4-year electrical apprentice. During his tenure at McWane Ductile he worked as an electrician, supervisor and Maintenance Manager. 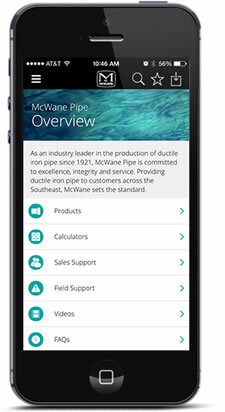 Larry was integral in the development of many of the maintenance systems that provide the foundation for McWane Ductile’s success. Larry’s dedication and commitment to excellence will be deeply missed. We wish him the best of luck for a well-deserved retirement.